Mobile application development for custom made apps builds a strong development area for added functionality and improved performance of smart phones. Our mobile application developers have hands on experience in developing mobile and tab apps which involves working on both easy and complex solutions. Apart from developing native solutions we work on unified and cross-platform applications as well. Our mobile application developers follow latest developments in mobile technologies and tools to keep up with advancements in enterprise mobility. Mobile solutions can help you boost real-time access to critical business information, while reducing costs and enabling faster decision making. 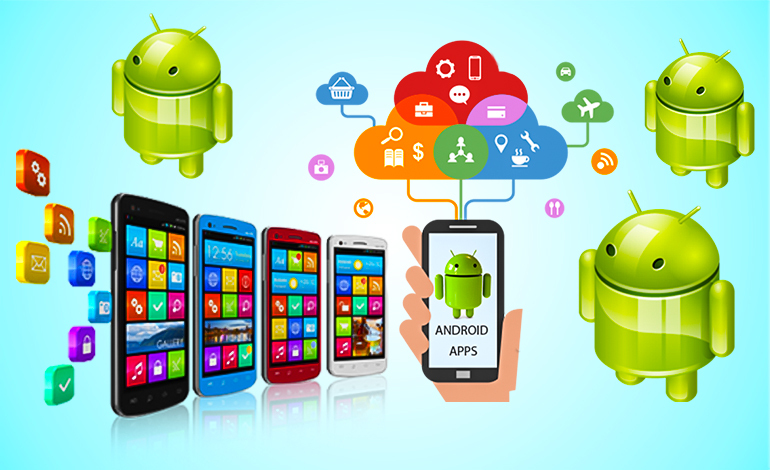 Our developers have a strong conceptual Java base - and can quickly turn around an Android application.